Dr. Mohamed Abdel Fattah was among the very first batch to graduate from Ain Shams Dental College in 2000 as an oral & dental surgeon. 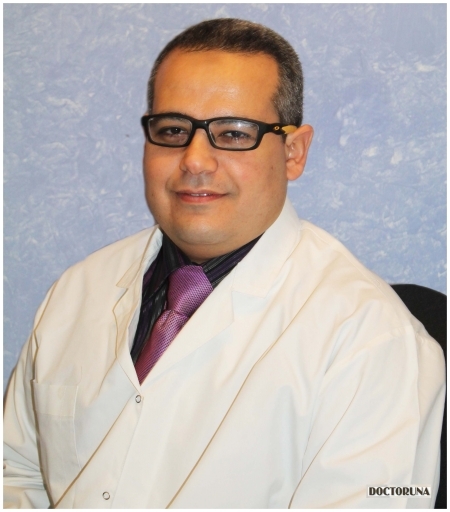 Having practiced for more than fourteen years so far, Dr. Abdel Fattah enriched his clinical skills and further specilaized in oral surgery and radiology, pedodontics, endodontics and cosmetic dentistry. Dr. Abdel Fattah is currently working at National Research Centre and Tabarak Children's Hospital.